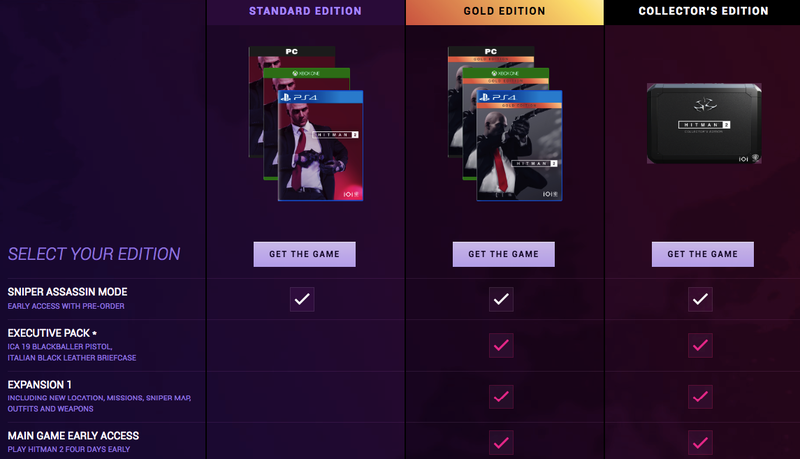 Let’s talk about the new approach to pre-order content! In Europe and the US, companies are stepping up their marketing in order to sell more video games before its release. Usually when you pre-order a special edition, you get the standard loot like a statue or soundtrack along with extra costumes or weapons, perhaps even a DLC/Expansion or two. But have you noticed the new approach? Companies are now letting you play the game early if you go for the special edition rather than the base game. We saw this happen with Shadow of the Tomb Raider, as well as the upcoming Battlefield V and Hitman 2. This is a clever way for companies to give attention to the impatient gamers who just simply can’t wait to game. They “lure” you in with the cake even though it’s not yet your birthday! It’s still uncertain what kind of impact this is having in terms of sales, but I think we will see more and more games with the “play before everyone else” feature soon. 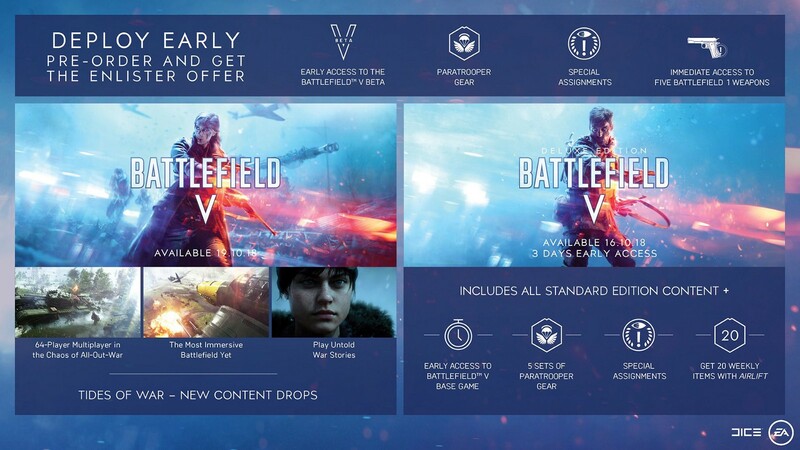 It might even become the new standard for pre-order content before we know it. Then let’s talk about Japan. I don’t know how many of their games that you can play early but one thing is certain: they are very creative when it comes to extra content! A good example is the video game crossovers. They let many different worlds collide in order to create something unique. 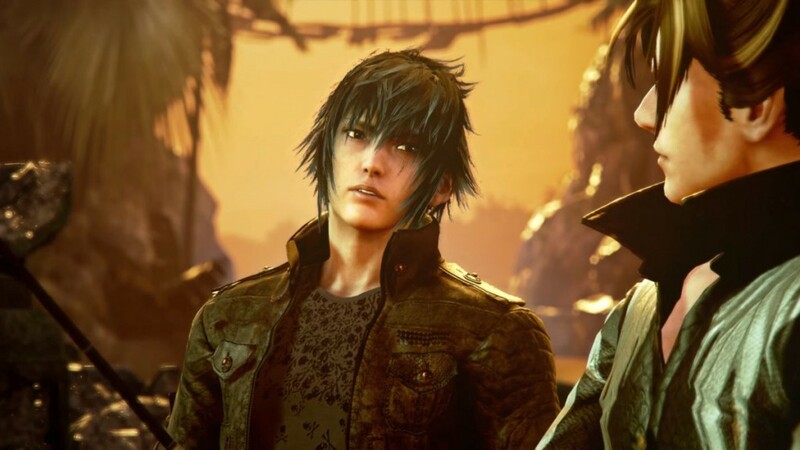 We have Geralt of Rivia in SoulCalibur 6, a Kiryū Kazuma skin (Yakuza) for Fist of the North Star: Lost Paradise, Noctis from FFXV in Tekken 7 and Persona 5’s Joker in Catherine: Full Body to name a few. They also create big events around these crossovers in Japan, with special food creations or items that you can try & buy. Sure, not all of the characters I just mentioned were a part of pre-order content, but I think you get what I’m trying to say! Do you think that we will see more things like this in video games? With voice options for already “designed” characters? Is that something that would increase or decrease the immersion in a video game? We will probably have to wait and see. One thing is certain though, the future will be interesting to say the least! If you want to keep track of how IGDB is evolving and share your thoughts and suggestions, Discord is a good place to grab us for a chat! If not feel free to shoot us an email! Content Specialist & Marketing at IGDB. Gamer, Japanese speaker and Video Game Voice Actor supporter. With the biggest gaming database online, we strive to become the ultimate source for the true gamer. Here you'll find news, updates, announcements, interviews and more, all related the video game industry.